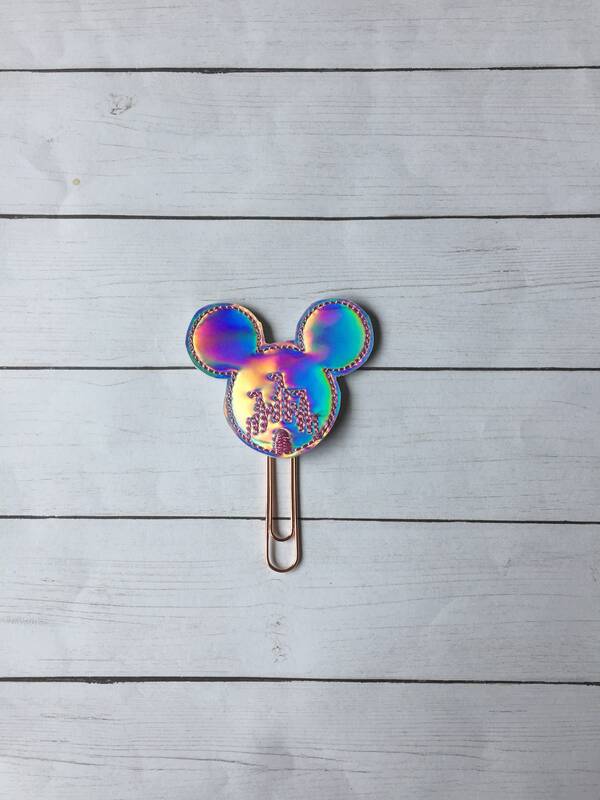 Large paper clip with holographic Mouse castle embellishment. Great quality and Shipping is on time. My items arrived much sooner than I expected and they are absolutely adorable. 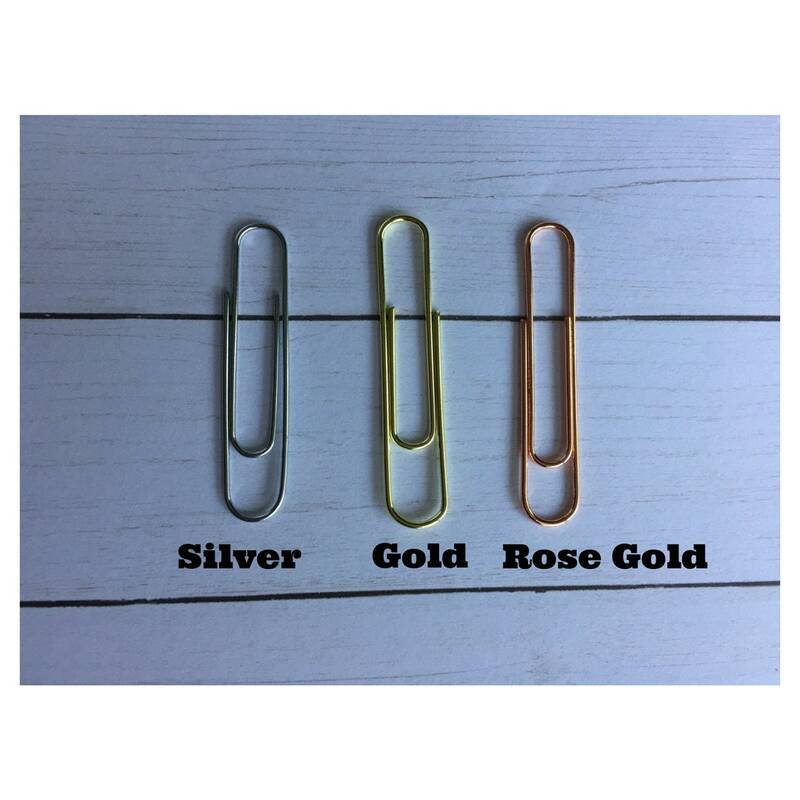 I ordered one with a bow and one without. Great quality!